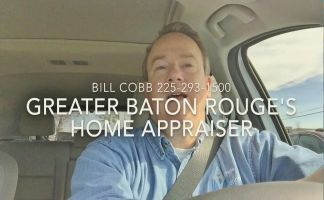 http://www.batonrougerealestateappraisal.com/ – Greater Baton Rouge Real Estate: Understanding the difference between an appraisal and an assessment! 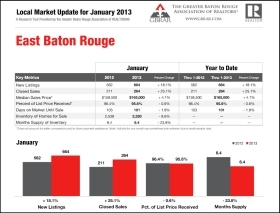 “A real estate appraisal is an estimation of market value. Lenders usually require appraisals for homes on which they are asked to lend money in the form of a mortgage or home equity loan. 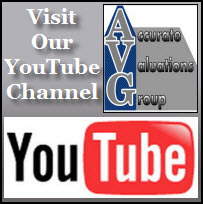 Appraisals are performed by trained professionals who are licensed by the state in which they operate. The appraiser may be hired by you or by the lender, but is an impartial third-party who provides an objective analysis of the property’s value. An assessment, on the other hand, is conducted by a municipality when evaluating properties for the purpose of levying property taxes. Municipalities look at the overall value of properties in an area and the specific use of a particular property. For example, commercial properties like professional offices are assessed at a different rate, even though they may be in buildings that are just like homes in the same area. Property tax may also vary depending on the last date the property changed hands. Today, computer technology streamlines the process of assessment and allows for sophisticated statistical models. Many states offer homeowner’s exemptions, which reduce the assessed value of a property when it is the owner’s primary residence. Municipalities typically send assessment notices yearly in advance of the issuance of property tax bills for the year. A provision is made for an appeals process if the property owner does not feel that the assessment is correct.